MEIN TRUMP was a huge success!! 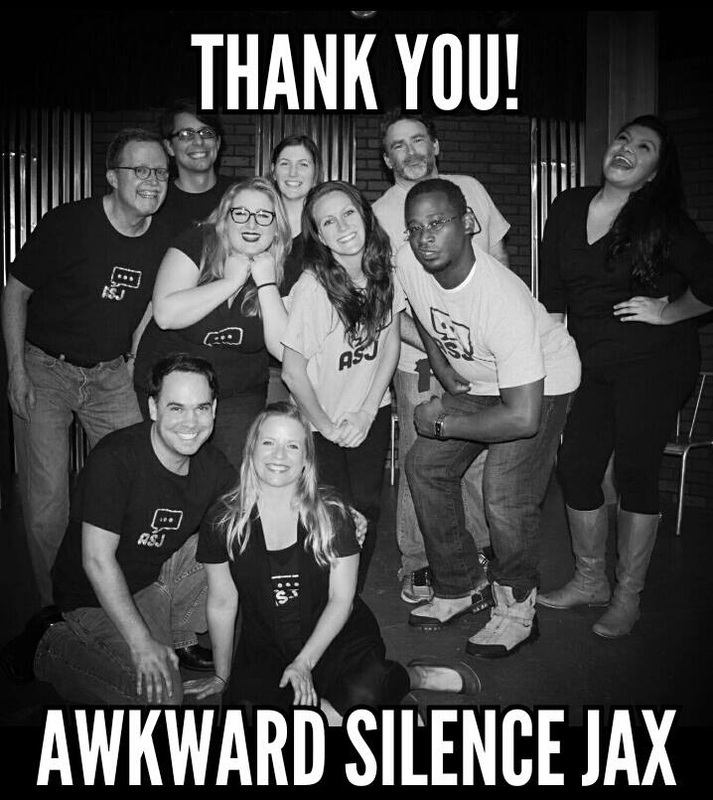 "This comedy troupe is by far one of the best forms of entertainment in Jacksonville." " I look forward to seeing what comedic genius ideas you come up with next!" "Lots of creatively was on display." "It was funny and kept the audience in stitches." "The show was such dirty fun! I'm so glad I made the time to see it!" "This is the 3rd time I have seen you guys perform. I've loved every show. I sat among "Laugh out Louders" meaning everyone in the theatre, including myself, Saturday night at ABET." "The cast members are all so talented and diverse!" "It was hilarious from beginning to end!" "The sketches were intelligent and so well written, which provided such a nice structure for the hilarity to ensue!" "So hilarious and awkward and genius--all at the same time!"